Robert “Bob” McKee is the founder and former owner of Palm Beach Motoring Accessories, the parent company of autogeek.net, and the founder and CEO of McKee’s 37 Car Care. McKee’s 37 is a Stuart, Florida-based manufacturer of fine automotive surface care products, and also includes McKee’s RV, a line created specifically for the unique surface care needs of RVs and motor coaches. Although Bob is largely credited with the success of Autogeek and McKee’s 37, he credits much of that success to his team and the many relationships forged along the way. Bob grew up in Fords, New Jersey. After graduating high school, he started as a concessionaire on the beloved Seaside Heights Boardwalk. He spent 15 years on the boardwalk, first working his way through college, then as an owner/operator of six concession stands. In 1984, when the winters became too much, Bob relocated to Jupiter, Florida and opened a franchise of The Driver’s Seat, an auto accessory store. 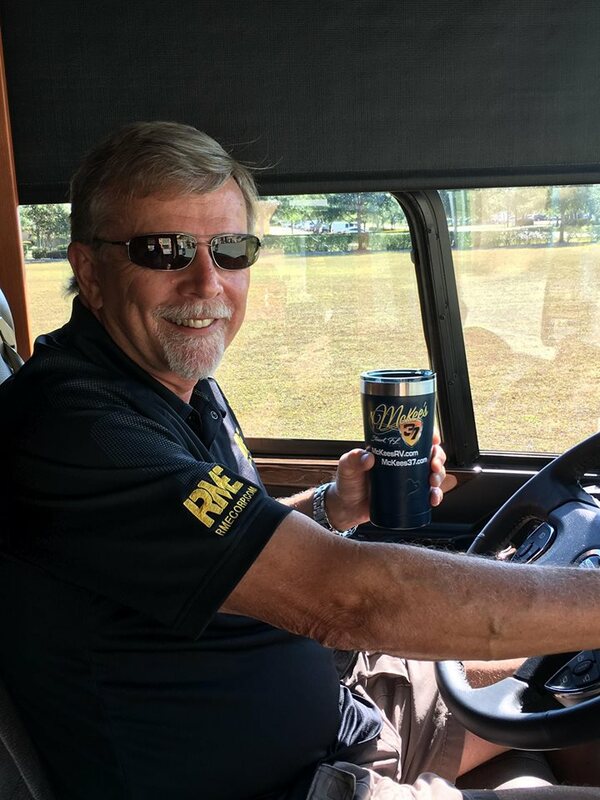 The Driver’s Seat was a success for Bob, and he eventually came to own five additional franchise locations in Stuart, Boynton Beach, Wellington, Boca Raton, and West Palm Beach. Bob maintained ownership of The Driver’s Seat locations until the early 2000s. In 1997, Bob founded Palm Beach Motoring Accessories (PBMA), a catalog company dedicated to providing car care enthusiasts with the finest car care products and accessories available. The relationships established at The Driver’s Seat created the perfect opportunity for a mail order catalog connecting car care enthusiasts around the country—and eventually the world—with the best products for their needs. The website PBMA-FL.net complemented the paper catalog, and the entire operation was housed in a cozy 1000 square foot retail space in Stuart, Florida. While the idea was strong, PBMA struggled to establish itself in the first year and actually downsized to a 400 square foot space in the back of the Boynton Beach Driver’s Seat location. Never one to shy away from a challenge, Bob persisted. By the year 2000, PBMA-FL.net was changed to autogeek.net with all catalogs following suit by 2001. In 2002, Bob moved to a 1000 square foot space, and by 2003 that doubled. By 2014, that space would expand to 45,000 square feet! Each addition was an investment into Autogeek, as Bob was interested in growing a complete company, including any brick and mortar structures. Owning the building not only increases a company’s overall value, it increases stability which is reflected in team morale. Ensuring a stable environment for the PBMA team was a constant priority, as Bob learned early on that the successes of a company are due largely to the successes of the team. The momentum continued with the introduction of AutogeekOnline.net (AGO) in 2006. This platform offered car enthusiasts a place to ask questions, answer questions, and learn more about detailing. Detail Fest was introduced in 2004, and featured about a dozen people eating pizza and detailing cars. By 2015, Detail Fest would draw over 10,000 spectators from around the world! Bob didn’t stop with a forum and a yearly meet up, either. Steadily, Bob built relationships with vendors, manufacturers, and industry greats. The growth continued with Bob sponsoring an award winning dragster, acquiring competitors like Autopia Care Care, Classic Motoring Accessories, and the Autopia discussion forums, and drawing the attention of renowned detailing expert Mike Phillips who joined the Autogeek team in 2009. The culmination of it all can be seen in the four seasons of television programming created by the Autogeek team. First came two seasons of What’s in Autogeek’s Garage hosted by Mike Phillips and airing on the Fox Sports Network, followed by two seasons of Competition Ready on the Velocity channel. In 2016, Bob sold Palm Beach Motoring to Tony George of the Vision Investments Group. Tony is the chairman of the the board of Hulman & Company, which owns and operates the Indianapolis Motor Speedway, also known as “the Brickyard.” In fact, the Hulman-George family not only owns the Indianapolis Motor Speedway, but also the Indy Racing League (IRL), and several other holdings throughout Indiana. 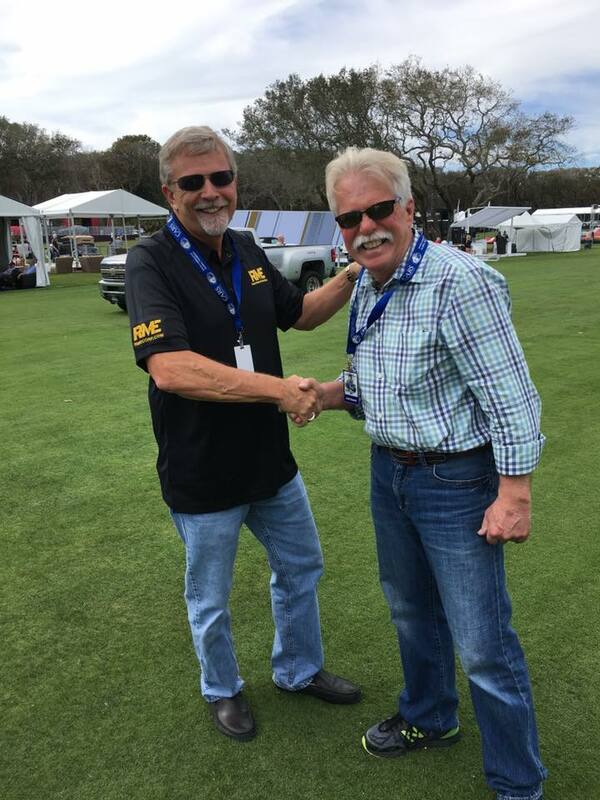 The sale of Palm Beach Motoring allows Bob to focus on his namesake brand, McKee’s 37, as well as providing the time necessary for broadening his support with other Christian-based organizations such as Teen Challenge and Barry Meguiar’s Revival Outside the Walls. During his tenure in the car care industry, Bob developed some of the top brands in automotive surface care. These include Pinnacle Natural Brilliance, Pinnacle XMT, Pinnacle Black Label, Wolfgang Concours-Series Car Care, BLACKFIRE Car Care, Detailer’s Pride, and Marine 31. All of that research and development led Bob to develop a line of products he felt confident putting his name on: McKee’s 37, the complete line of world-class waxes, cleaners and polishes that easily holds its own with any product on the market. Thanks to advancements in surface care enhancement technology, the McKee’s 37 team of chemists was able to develop an affordable line of products that offers world-class performance. Each and every formula in the McKee’s 37 line is worthy of being used on the world’s finest show cars, but still obtainable for the everyday driver.